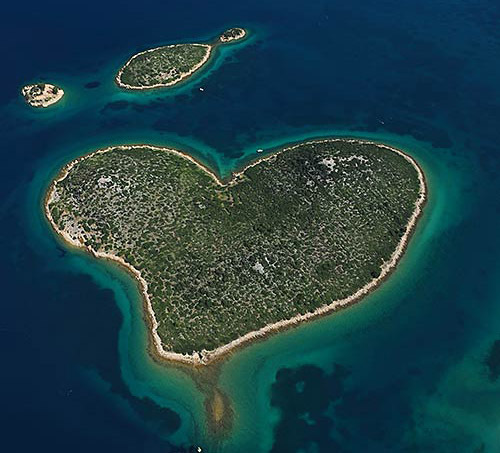 The island is found at the coordinates 44° 53' 60" North and 13° 46' 60" East - in the Adriatic sea, Croatia. 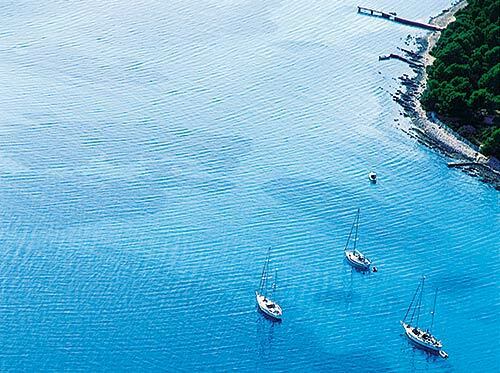 Sveti Jerolim (Brijuni) is an unpopulated island with total area of 207144 square meters (m2). The lenght of its coastline is 2368 meters. There is no public transport to Sveti Jerolim (Brijuni). Peneda Lighthouse in Istria at a distance of 1.69 miles. Verudica Lighthouse in Pula, istria at a distance of 5.24 miles. Porer Lighthouse in Istria at a distance of 11.12 miles. Marlera Lighthouse in Medulin at a distance of 12.60 miles. Sveti Ivan na Pucini Lighthouse in Istria at a distance of 12.87 miles. Crna Punta Lighthouse in Koromacno at a distance of 18.14 miles. Zaglav Lighthouse in Cres Island at a distance of 24.74 miles. ACI Marina Pula in at a distance of 3.52 miles. Marina Veruda in at a distance of 5.13 miles. ACI Marina Pomer in at a distance of 7.94 miles. ACI Marina Rovinj in at a distance of 14.11 miles. Marina Valalta in at a distance of 15.29 miles. Kozada Island at 0.82 miles away. 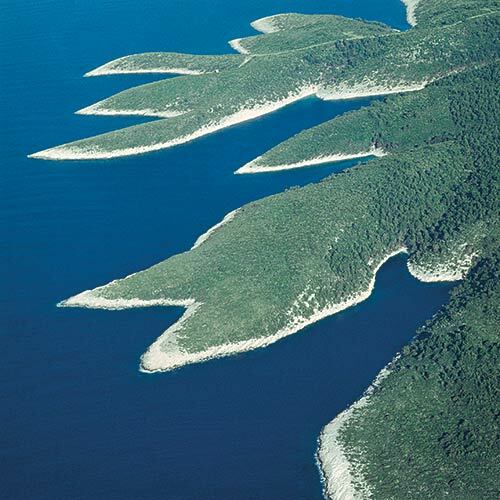 Veliki Brijun Island at 1.48 miles away. Sveta Katarina Pula Island at 2.60 miles away. 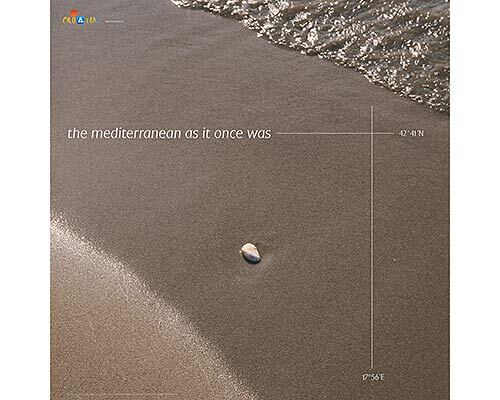 Galija Island at 2.70 miles away. 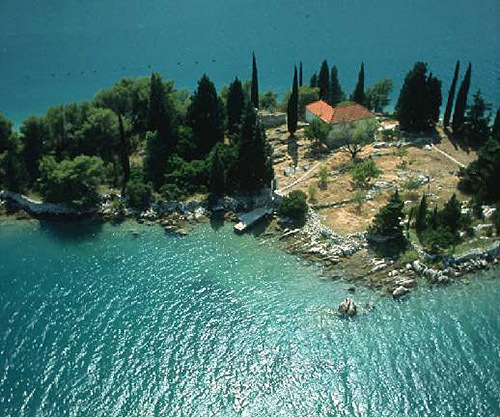 Krasnica Island at 2.73 miles away. Sveti Andrija (Pula) Island at 2.83 miles away. Mali Brijun Island at 3.25 miles away. Uljanik Island at 3.36 miles away. Gaz Island at 4.12 miles away. Veruda Island at 5.74 miles away.